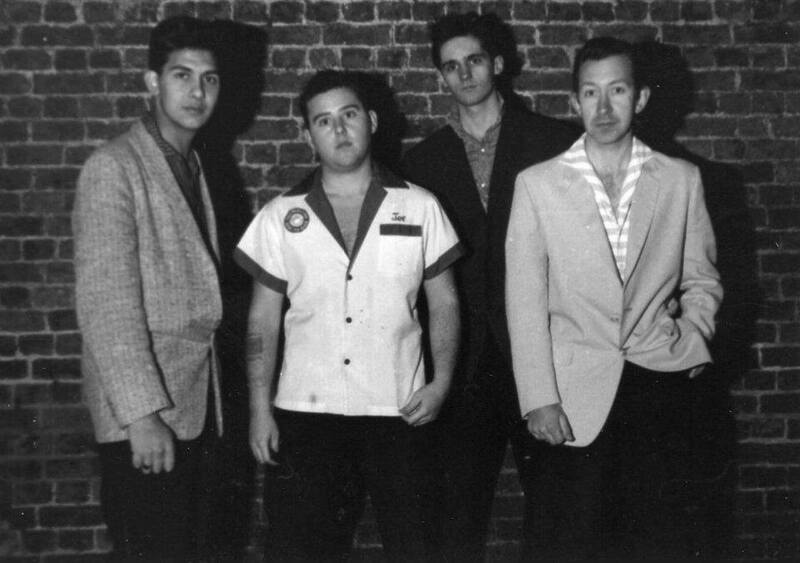 Four to the Bar is one of those album that changes the face of Rockabilly back in the mid 80’s. 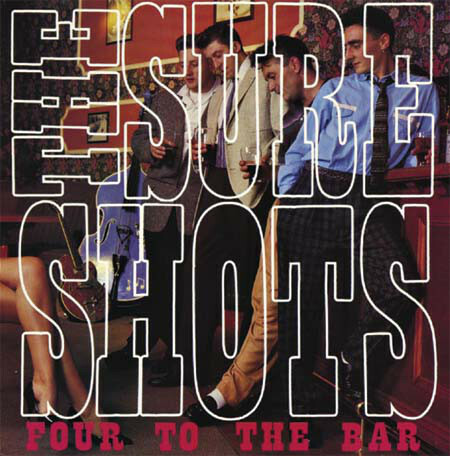 The Sure Shots were at the time of this recording Gary Allen on vocals, Joe Guillan on guitar, Colin Mee on drums and Pete Hardy on double bass. They recorded this album in 1987. Produced by Pete Gage who also worked with Restless, Fractured, Frenzy and later Rusti Steel, and the Rattlers, it became an instant classic. It opens witht Four to the Bar, the title track, penned by Allen, a highly melodic tune with a strong jazz feel, courtesy of Guillan’s amazing guitar solo. I’m On Fire, not the Springsteen tune but another original by drummer Colin Mee, is a hot blues bopper in the same vein than Sure Like the Look in your Eyes by Red Hot’n’Blue. 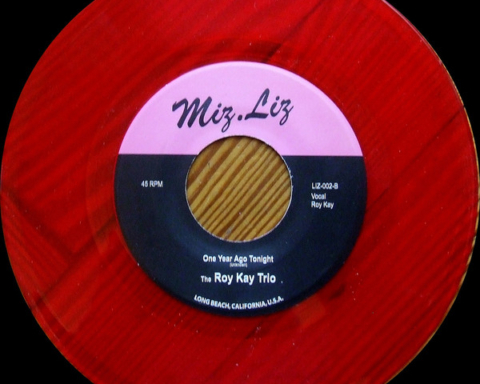 Their cover of Right Behing You Baby, made popular by Ray Smith is pure Rockabilly gold. It also shows Guillan’s versatility, this time you can hear him in fiull Cliff Gallup mode. Their version of Am I Blue is modeled around Cochran’s version though slighlty (too much?) faster. They calm down with the jazzy ballad I’m Uneasy co-written by Allen and Guillan. 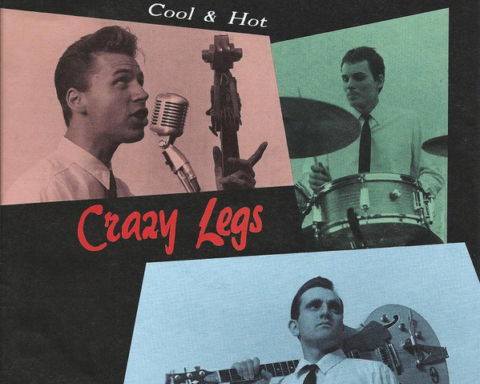 Allen is equally at ease with cool stuff than he is with mean number or hot boppin’ rockabilly like What I got for you. Truly a great singer. Chinatown, the old jazz standard is another guitar tour de force. After a short intro and one verse that sounds as a launch pad, Guillan jumps into three amazing and inventive solos. The production serves the song well with a solid work on the rhythm section and the acoustic guitar. 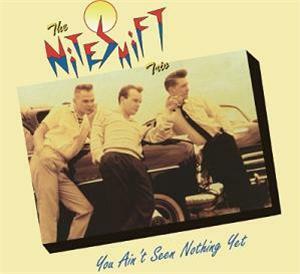 Back to solid Rockabilly with Little Pig (Dale hawkins and later Buzz and the Flyers and the Polecats) and the Moonlighters’ Broken Heart. 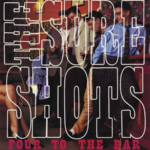 After all these years and to my ears, the Sure Shots still hold the title of best cover of this song, despite many attemps by other bands. Mee’s Wanna Know brings a bit of Diddley beat and Perkins’ Your True Love concludes the album in beauty. 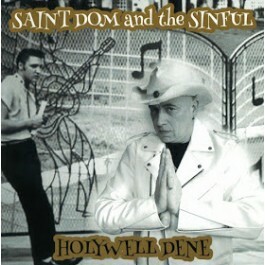 The cd reissue by Raucous records features No Show Dole Cheque Blues as a bonus, a Rockabilly / blues number recorded for the compilation album the James Dean of the Dole Queue. Released by Colin Mee who played drums for the Sure Shots between 1984 and 1993, on his own Skip label, the early years digs deep into the archive of the band. 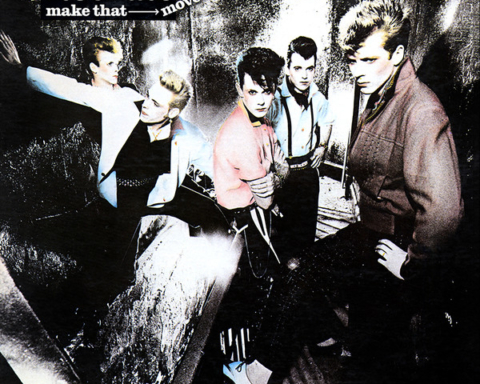 The first four tracks come from a 1984 demo with Ian Rhodes on guitar. The sound is raw and a bit young at places but all the elements that will make constitute the Sure Shots are already here. Two songs are originals and the other two are covers of Harry Carter and Narvel Felts. Next are two songs by the same line-up recorded three months later for a compilation album. It includes an early verson of Broken Heart that will later be re-recorded for their debut album and Norman Witcher’s Somebody’been Rockin My Boat. 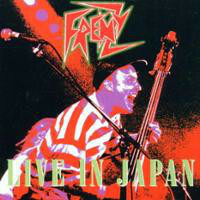 Both Fire Engine Baby and Don’t Make Wait Too Long were recorded for a French ep they shared with the Jokers. I still remember the first time I held it in my hands and it’s still in good place in my record collection. 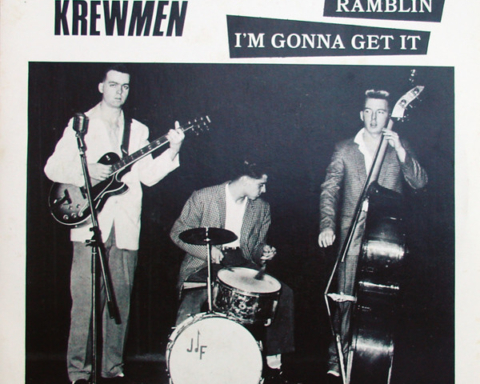 By the time these songs were put on wax, Joe Guillan had replaced Rhodes on lead guitar bringing a touch of Jazz to their brand of Rockabilly. Four live tracks complete the set. The first two, featuring the first line-up, are pretty. 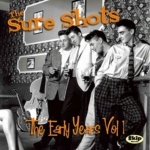 If you dig the Sure Shots, you’ll sure want to listen to this early recordings. The cover reads Volume 1, but to my knowledge no Volume has been released yet. Share the post "Sure Shots (the)"